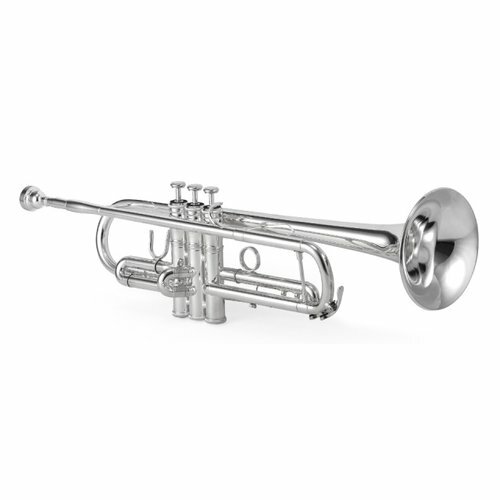 The Jupiter 1600iS XO Series Bb Trumpet was developed in cooperation with famed artist Roger Ingram. The 1600i Series features a .453-inch medium bore combined with a 4.8-inch hand crafted bell to offer superior response and tone. The 1600i XO also includes separate main tuning slides, finger buttons, valve springs, and bottom valve caps to customize the instrument to the performance needs of the player.